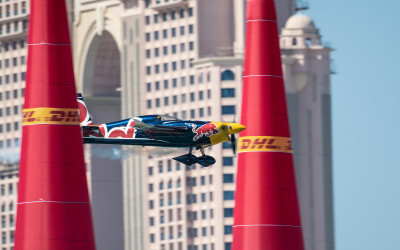 News > SECOND PLACE IN ABU DHABI ABOUT THREE THOUSANDS SECONDS! SECOND PLACE IN ABU DHABI ABOUT THREE THOUSANDS SECONDS! 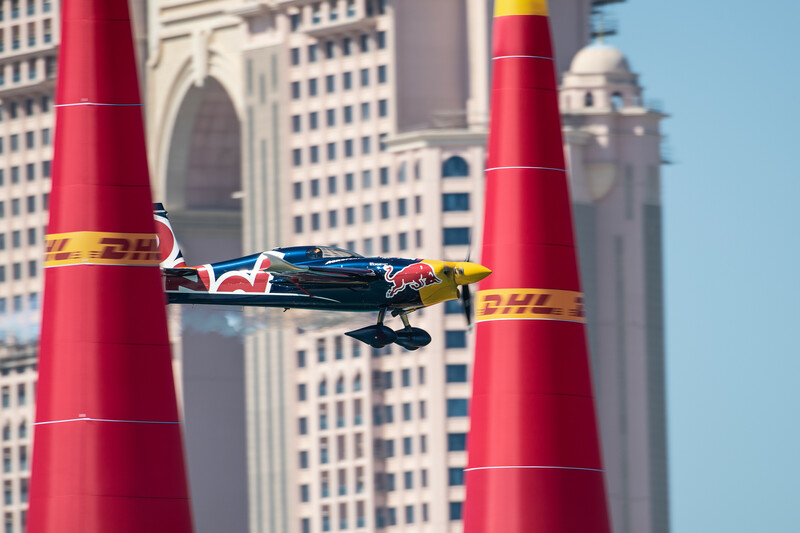 It was one of the closest finals to the race that the Red Bull Air Race has ever seen. Reigning champion Martin Šonka with his final flight lagged behind the Japanese Muroya by only three thousandths of a second, a difference of about thirty centimeters, thus finishing second in the Abu Dhabi force. Goulian was third in the third place. 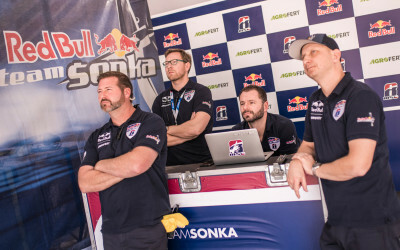 Czech pilot Martin Šonka won the first race of the new season in which he defends the World Champion title second. He flew consistently fast in Abu Dhabi already in the training sessions, finished fourth in the qualifying and took very dramatic moments in the race itself. In the first round he went smoothly through Bolton from Chile, who was disqualified for exceeding the maximum permissible overload of 12G. In the second round he came across the Australian World Champion Hall and was not so simple. Chronicle got a second penalty and lost. But he managed to fight and even though he was slower at all times, at the end he overcame his rival by more than two tenths. "I did it exciting just because I made a mistake and got a penalty. Otherwise it wouldn't be exciting, we'd be a lot faster. So for the finals, the task is to fly mainly, ”he said in a television interview before the Finale. 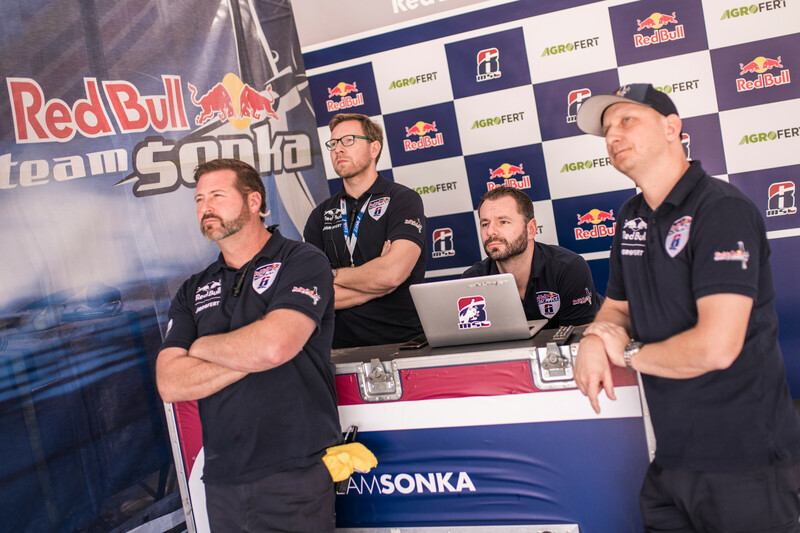 Japanese Muroya, American Goulian and Frenchman Ivanoff also advanced to the final with Šonka. Just because of technical difficulties he did not even start the last flight at all and finished fourth. The Japanese Muroya then flew a very fast time, for which Goulian was not enough and lost over two tenths. The caster flew last and led the first lap. But in the middle passage he began to lose and seemed to forget the victory. 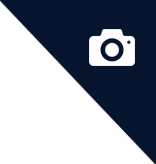 However, the final passage of the track was perfect for him and the timekeeping showed a loss of only three thousandths of a second. "We're not the happiest now, it was very tight, but it was a beautiful race. 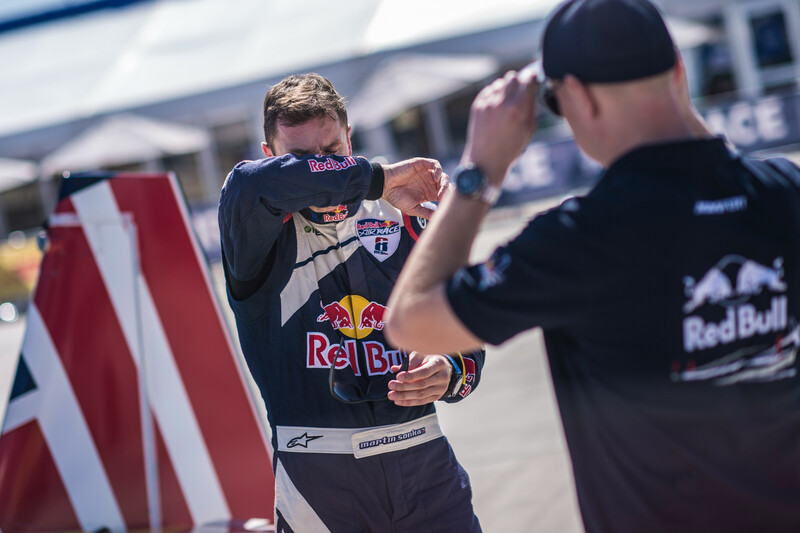 Of course it is a tiny disappointment, but it is true that Yoshi flew great here, won the qualifying and deserved it. Last year in Wiener Neustadt we were very happy with this one, this time someone else was faster, ”said Šonka right after the range. In addition, thanks to the winning qualification and three points, Muroya is leading six points ahead of Lean. The third is Goulian, an American who is just a point behind the Czech pilot. 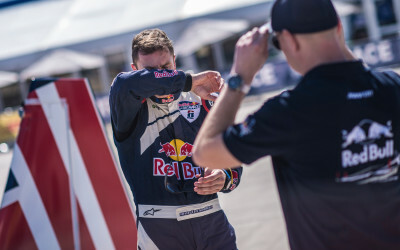 The second Czech pilot Petr Kopfstein finished tenth in the opening race.